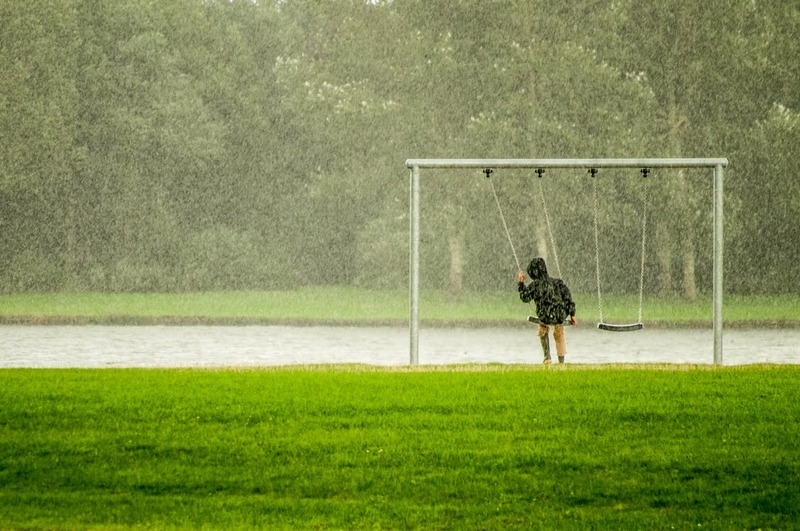 Let’s face it, rainy days are inevitable, but just because the weather isn’t ideal doesn’t mean that your family has to stop having fun or can’t do anything. There are a lot of great indoor activities around the Austin area to keep your little ones busy, and the whole family entertained. This is a great place to visit with your family because there are activities for everyone. Whether it be skating, bowling, theater, arcades, or dining, this place has it all under one roof. Check their website before your visit to see what special events are being offered. The Complex is opened on Wednesdays, Thursdays, Fridays, and Saturdays and has affordable skate rentals and bowling fees. This indoor laser tag course is great for children and adults! Enjoy the day indoors blasting your loved ones with lasers in an intense game at Blazer Tag. Blazer Tag offers much more than just laser tag; you can take a break and grab something to eat from the concession stand or test your gaming skills on the arcade game. This business is frequently offering great deals to make indoor laser tag an affordable activity for your family. Mt. Playmore is a huge “Texas-sized” play zone for the whole family. This indoor park was designed with parents in mind. Allowing them to play right alongside their kids. This huge indoor playground will keep you and the kids busy for hours as you climb, slide and crawl the Texas-size playscape. You can also take a break and test your skills out in the arcade area or get some lunch from the concession stand. Hoppin’ House is a clean and safe environment where your kids can bounce around for as long as they want to! This indoor inflatable park is geared a little more towards younger kids, so if your little ones have a ton of energy to burn off over the weekend, this is the destination for you! Adults can bounce around with their little ones as well. It’s a little more of a generic family night out, but Dave & Buster’s has games for both adults and children so everyone can have a good time. Test your gaming skills on one of their many arcades games or test your hand at a round of bowling or billiards. You can get great food too, and the kids will stay entertained for hours. This roller rink caters to all ages! Roller skating, music light, and fun, what a great way to spend a day out with the kids. The Austin Roller Rink has weekly events, so it’s great to call ahead or check their calendar. Marketed a little more towards younger kids, Catch Air is an excellent option for your little ones to play more hours on end. This facility offers a unique play experience; whether it be glow-in-the-dark play climbing, sliding or a ball pit, your kiddos are sure to love playing here. Main Event features activities for the whole family. Whether it be rock climbing, playing arcade games, laser tag, or even bowling or billiards, Main Event has it all. Your family can spend an evening playing all sorts of games and doing all kinds of activities. They even have a virtual reality activity if your kiddos want something super unique. This complex has food and drinks on site too. JumpStreet is a super fun indoor trampoline park with bouncing areas for all ages! Check their website for exclusive discounts and the rewards program. iPlay Austin is the ultimate indoor bounce house experience. It is a great place to take the kids so they can run around and play when the weather outside is not agreeable to their energy levels. This park is great for kids of all ages as they have age appropriate activity areas for different age groups. There are a lot of different ways to keep the whole family active and together, even when the weather isn’t the best. If it’s a rainy day in Austin, you don’t have to look far to find some indoor family fun.